How do you prolong buns/rolls/scone/crumpet softness? Is this method different for white bread? If yes, I will appreciate advice regarding keeping white bread lasting longer as well. I am living in a new location and must buy onion rolls from the local supermarket. No matter how fresh the date stamp, the rolls are dry and to my taste, taste stale. I discovered that if I pop them in the microwave for 5 - 10 seconds the moisture is somehow redistributed and they soft, and moist, and almost taste like bakery rolls (ahem). If they are too hot to handle you have microwaved them too long. If they are soggy, you have microwaved them too long. With the sugar topping, I don't know if it would work without also melting the sugar. Give it a shot for 2 or 3 seconds. Not the answer you're looking for? Browse other questions tagged bread storage-method fresh or ask your own question. 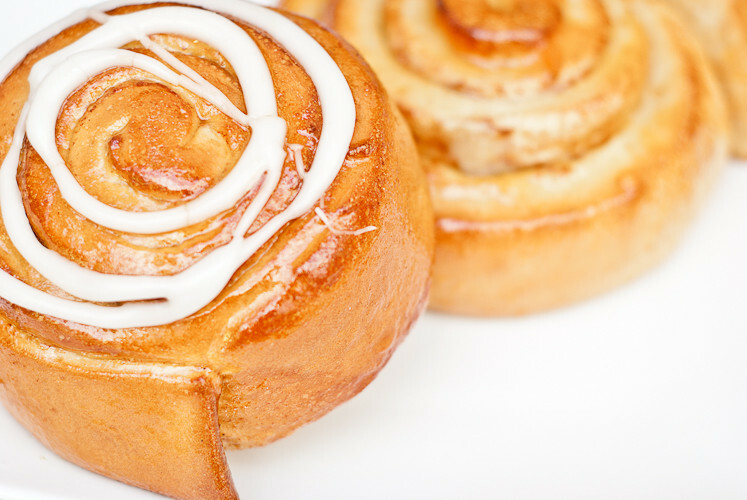 What are the factors that affect the chewiness, softness, moisture of bread based desserts like cinnamon rolls? How do I make my bread/buns super soft? How can I make my almond buns rise evenly?